We are more than a running store, we are a way of life! Fleet Feet Sports Fresno has gone paper-less! 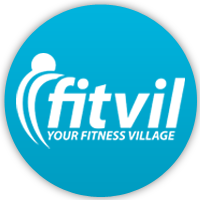 All Training Group and Fun Run registration will now be online through Fitvil.